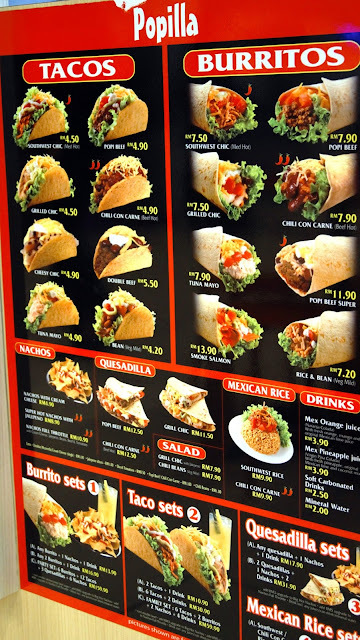 We walked pass this Mexican stall and we thought "This is what I want!" 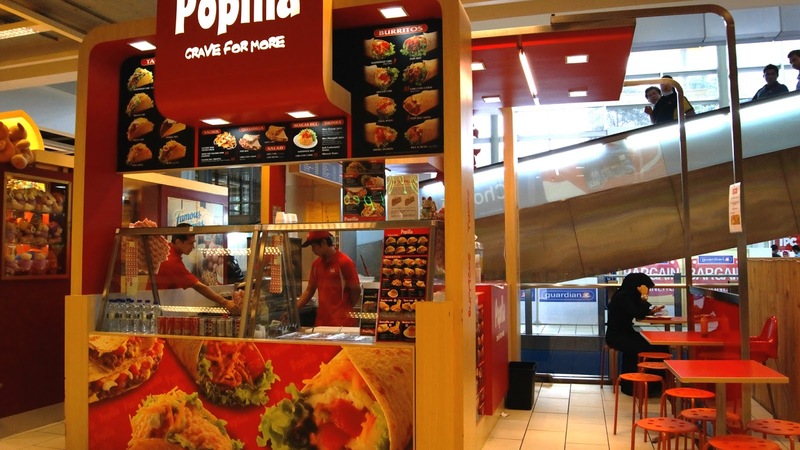 Popilla serves the staple food of Mexico, that is Tacos, Quesadilla , Buritos and even Rice ! The Cheesy Chic was stuffed with chicken, cheese, cheese sauce & mayo. The taco shell was really crispy and I liked it. 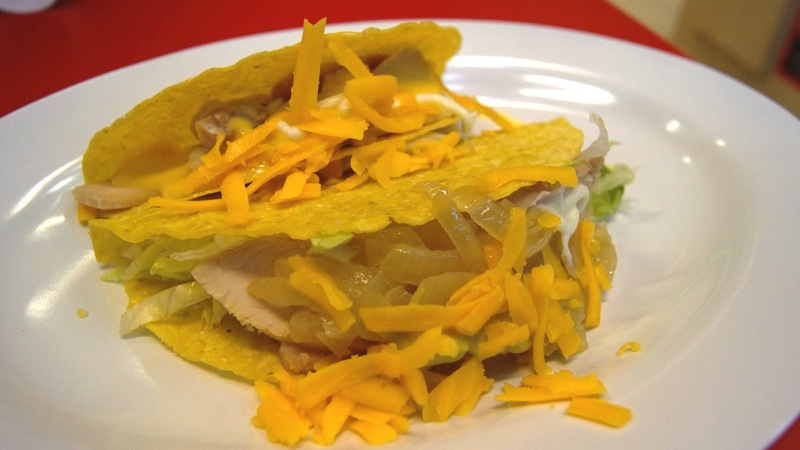 However it was a bit too dry, could have been better if they add some cheesy cheese sauce in it! 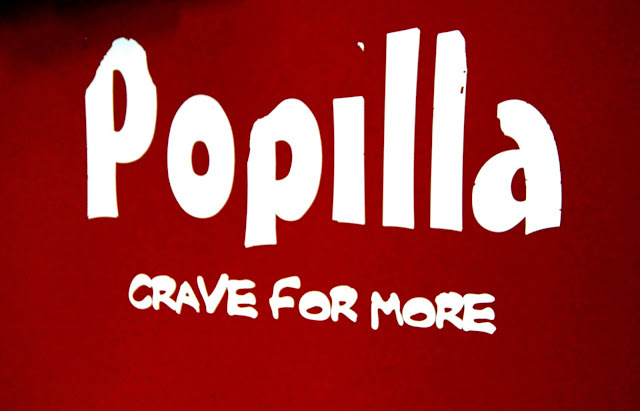 Popilla can be a great finger food , or something to fill your tummy as a snack!